Students like Shayna Andrews are the reason Rio Salado College prides itself on offering flexible, affordable and accessible education to anyone with an interest in learning. With an adventurer’s spirit, Andrews stepped out on her own and moved from Los Angeles to Phoenix at the end of her teen years. She then spent the majority of her adult life as a stay-at-home wife and mother. When her marriage ended, Andrews rejoined the workforce, but after a 10 year absence, she struggled to find her place. Although it has not been easy to balance a work schedule, school, and motherhood, Andrews said she feels that the ends are well worth the means. Andrews credits her own mother and grandmother with encouraging her to always continue learning. Andrews is currently working toward an Associate degree and hopes to pursue a career in health care or fitness and recreation. Andrews said she had been interested in leaving the Valley for several years, but the right opportunity was slow in presenting itself. When a childhood friend told her about Murfreesboro, she did a little research and decided that Tennessee would be a good place to live. For the second time in her life, Andrews decided to leave everything that was familiar and venture out on her own. One week later she crossed the Mississippi River and found herself at home. One might think that such an upheaval would be a drastic set back, but Andrews is both cautious and resourceful. As it turns out she was still eligible for financial aid, but the spring semester had already started. Attending school locally was not going to be possible, but Andrews was undaunted. By taking online classes from Rio Salado College, Andrews was able to make a cross country move without taking a break or interrupting her momentum. 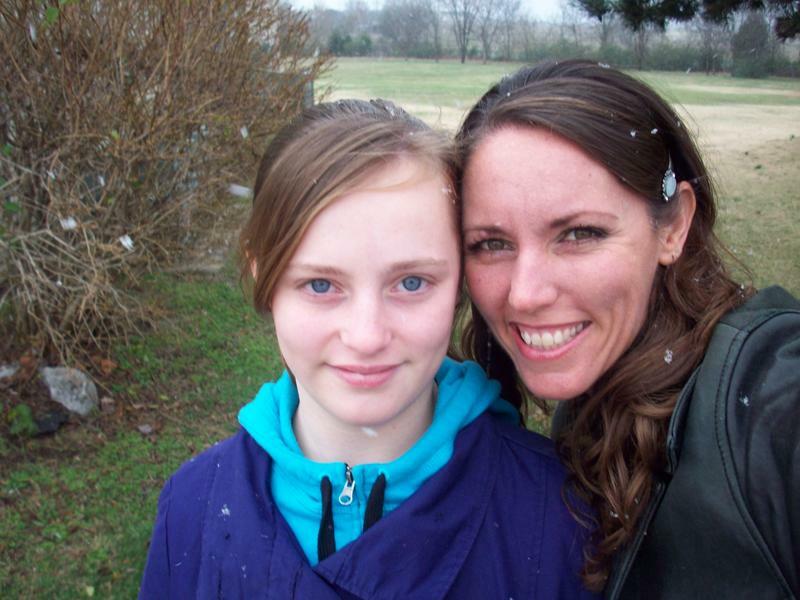 Andrews writes a blog called The Making of a Southern Girl to chronicle her transition from “California Girl” to “Southern Belle” and agreed to share her story with us hoping that other single parents will find the same encouragement she has received from others. Andrews says that she does not define success by external benchmarks but prefers to use internal measures of achievement.